I'm reading the book Masters of Doom: How Two Guys Created an Empire and Transformed Pop Culture, which is a biography on John Carmack and John Romero. They founded the company id Software where they created the popular games Wolfenstein, Doom, and Quake. All these games were popular, in fact so popular that the two Johns each could afford a few customized Ferraris. But why were the games so popular? One reason was that John and John (and the rest of the id Software team) were good at making games. The other reason was that they could market the games. A good game is not enough - people also have to buy it. Word-of-mouth. First of all id Software realized that calling big papers and magazines wouldn't work. These magazines were not interested, in part because the game included violence not seen before. Instead they established a toll-free number to held orders and set up a deal with a fulfillment house that would package and send Doom to whoever ordered it. Id Software already had an audience who wanted to pre-order the game. Having a small initial audience is always good because they will talk about the game with their friends and so the game will market itself with the help of word-of-mouth. Shareware. 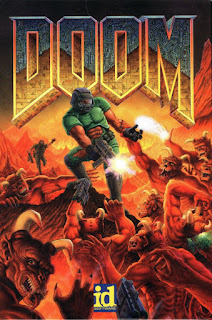 Id Software decided to self-publish Doom to make more money: they would make 85 cent for every dollar sold. 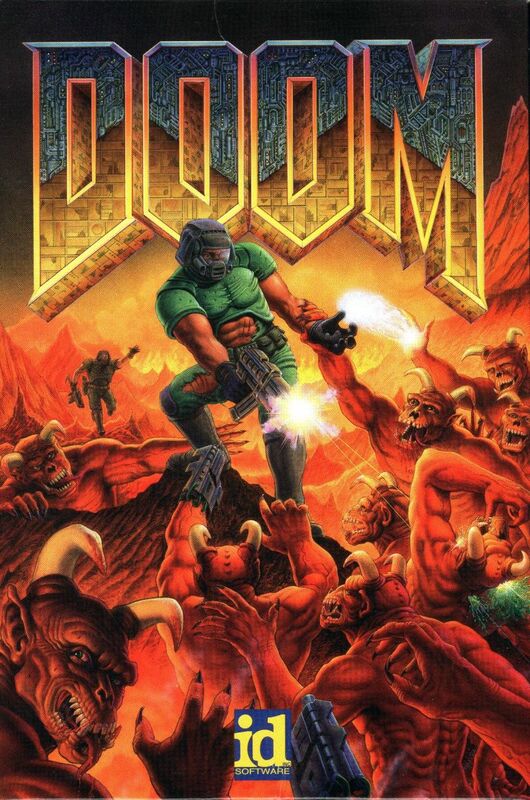 To self-publish they decided to go shareware, so they would give away the first part of Doom for free and if a customer wanted more of the game the customer would have to pay for the rest of the game. This will increase the probability that a customer will test the game because the customer is not forced to pay for what's maybe a bad game. "Take Doom for nothing, keep the profit! My goal is distribution. Doom is going to be Wolfenstein on steroids, and I want it far and wide! I want you to stack Doom deep! In fact, I want you to do advertising for it too, because you're going to make money off it. So take this money that you might have given me in royalties and use it to advertise the fact that you're selling Doom." So the retail stores would pay for all the paid marketing of the game and id Software wouldn't have to pay a single dollar for it. But id software decided to pay for one small ad in a gaming magazine - you can't get everything for free.